ATP Media has recorded a significant sports broadcast milestone with a successful trial to produce and distribute High Dynamic Range (HDR) content to tennis broadcast partners. 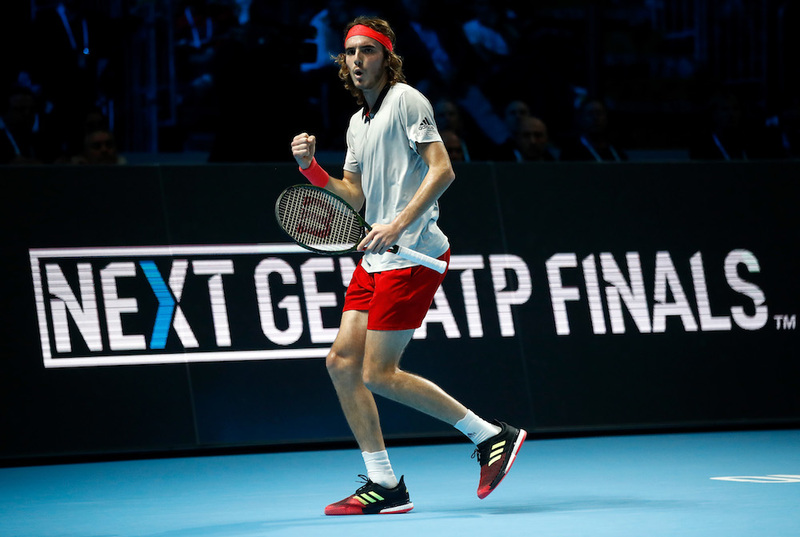 The broadcast arm of the ATP World Tour carried out the 1080p50 HDR test feed at this month’s Next Gen ATP Finals in Milan in partnership with broadcast service provider Gearhouse Broadcast. As host broadcaster of the event, ATP Media provided a news service, premium content and social media content on site for broadcasters, managing HDR and SDR in post-production workflow. It marked the first time HDR content, which offers significantly increased picture quality, has been natively incorporated into replays and edit workflows on a live sports outside broadcast. Commenting on the initiative, Shane Warden, ATP Media’s director of broadcast & technology, said: “To produce and deliver 1080p50 HDR feeds for an entire tournament over four days is a significant step not only for tennis broadcasting, but broadcasting as a whole. An initial 1080p50 HDR production trial was undertaken at last year’s Nitto ATP Finals, which put 4k and 1080p50 HDR side-by-side in a live tennis environment for the first time. Results of that test suggested to ATP Media that rather than 4k HDR, it was 1080p50 HDR that would most efficiently deliver the clear benefits of HDR to its broadcasters and viewers. ATP Media considers the latest tests a necessary next step in incorporating HDR and SDR content across all onsite production, including the non-live content available on the EVS network, ENG camera footage, SDR archive and SDR content gained from other sources. The Next Gen tournament, which hosts eight of the world’s top 21-and-under singles players, has provided a platform for the ATP Tour to showcase innovation across all aspects of the men’s professional game. Last year’s inaugural event in Milan experimented with a number of rule changes, ranging from the addition of a visible shot clock to ensure 25-second rule between points, in-game player and coach data services and no line judges, replaced instead by Hawk-Eye technology. Following the success of the first edition, this year’s tournament, again in Milan, again adopted these innovations.